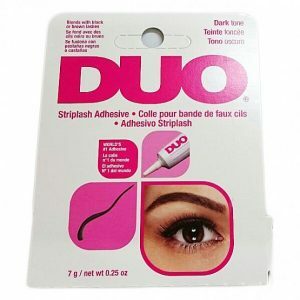 The world’s bestselling eyelash adhesive brand. 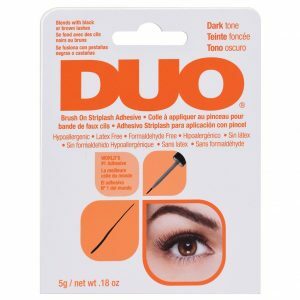 DUO consisted of an extremely limited line of products, that was sold in supermarkets and American drugstores. 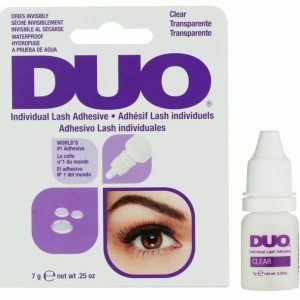 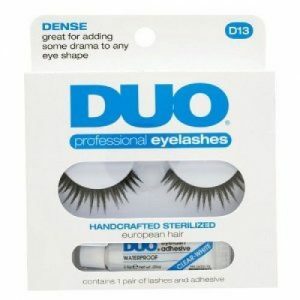 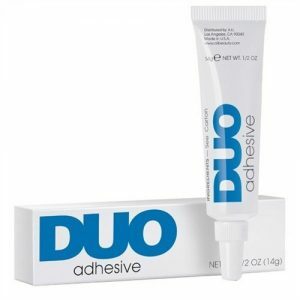 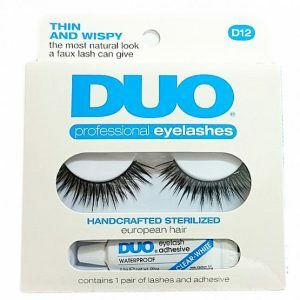 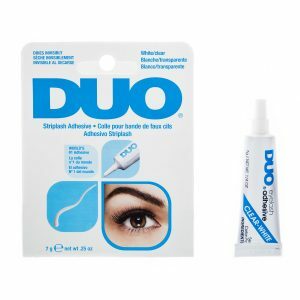 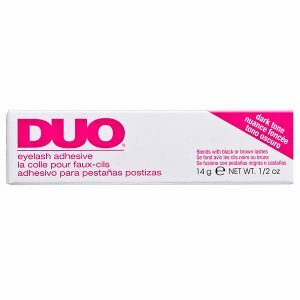 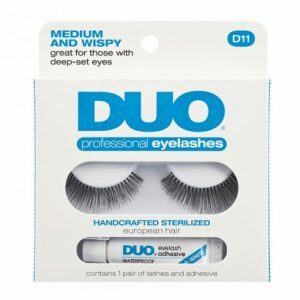 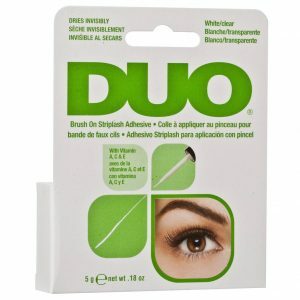 As a subsidiary of American International Industries (the same company that owns leading false eyelash brand Ardell), DUO have made a name for themselves globally, and are one of the top selling adhesive’s.